The British law firm has partnered up with ESIC in an effort to offer members advice in the industry. 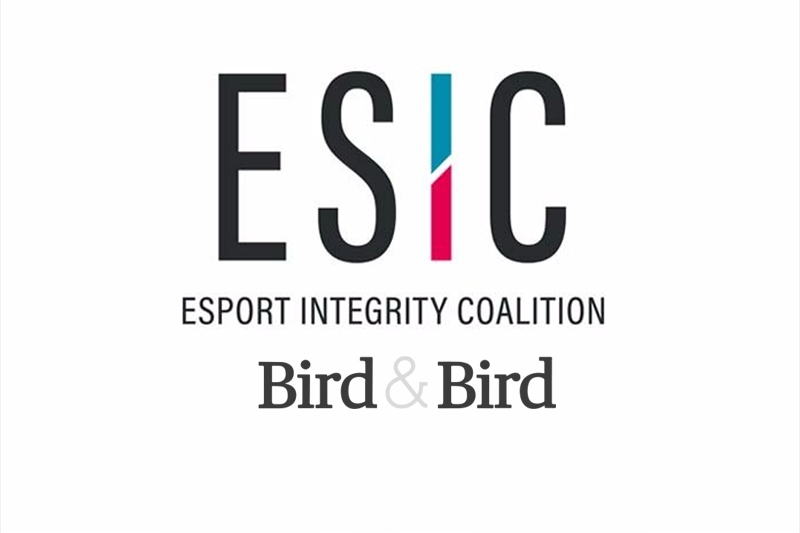 The Esports Integrity Coalition have partnered with British law firm Bird & Bird in an effort to help and offer its members advice on various esports matters, including media rights, player contracts, and internal team agreements. Also offered is support for regulatory matters, such as the prevention of doping and corruption. The partnership offers ESIC members the opportunity to seek three hours of free legal advice on three seperate legal queries per year. 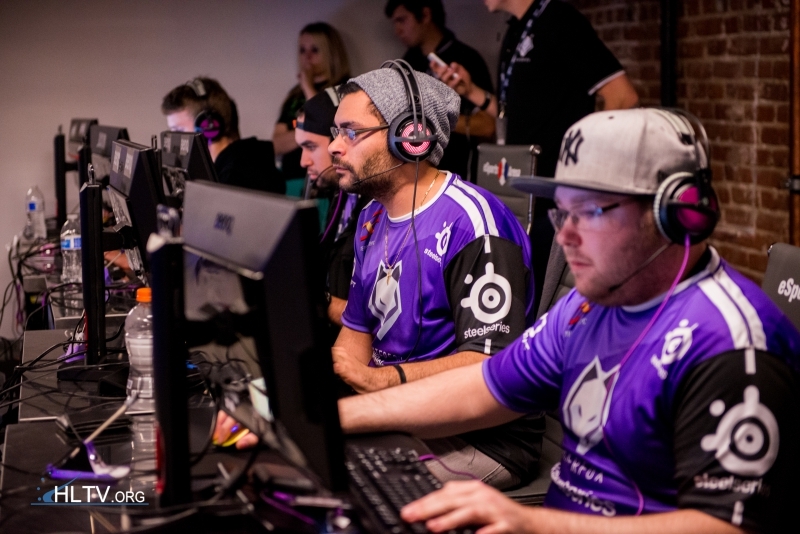 Having been established in 2015, ESIC has since partnered with a number of tournament organizers, including ESL and DreamHack. The non-profit members association also works with several betting operators such as the Malta Gaming Authority and the Global Lottery Monitoring System. Bird & Bird are experts in providing legal advice in esports, and in the broader sport, media and technology sectors, making them the ideal partner for this initiative. The firm's complimentary legal support service fits perfectly with ESIC's wider strategy: to add value for its members, to support their development and, of course, protect esports integrity. I look forward to working with the team. Oh, dang. Not as good then.